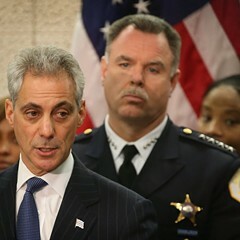 Chicago police superintendent Garry McCarthy announced yesterday that a man has been charged in the slaying of six-month-old Jonylah Watkins and the wounding of her father Jonathan. When six-month-old Jonylah Watkins was fatally shot in Woodlawn by an unknown offender in March, police quickly pointed the finger in the usual direction. 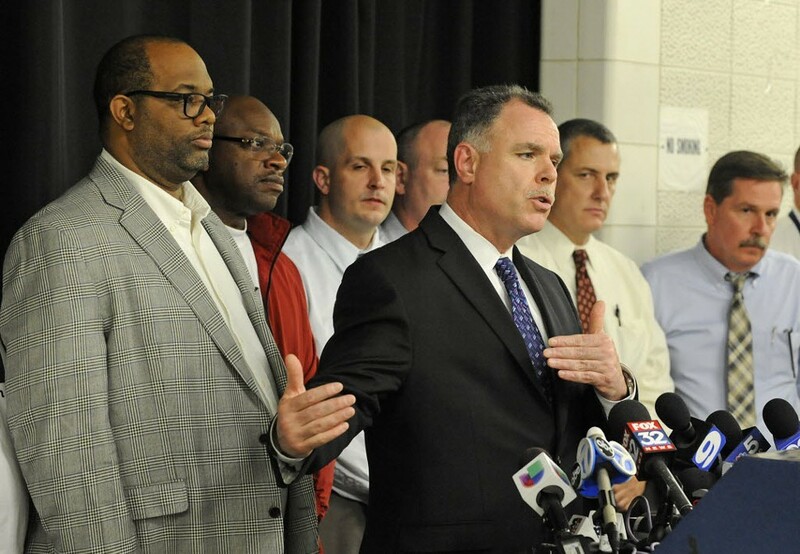 "There's very strong gang overtones to this particular event," superintendent Garry McCarthy told reporters at a news conference the day after the shooting. 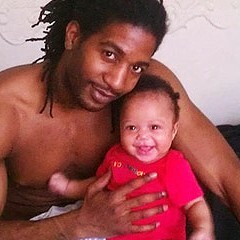 Jonylah was with her father, 29-year-old Jonathan Watkins, in the front seat of a minivan parked on the 6500 block of South Maryland when the shooting occurred. Police said Jonathan Watkins, who was also shot but recovered, almost certainly had been the offender's target. They stressed that he was a Gangster Disciple. Yesterday McCarthy announced that 33-year-old Koman Willis has been charged with Jonylah's slaying and the wounding of her father. The shooting was in retaliation for a burglary, McCarthy said: a video-game system had been taken from Willis's Chatham apartment and sold, and Willis had heard that Watkins had been the one who sold it, according to detectives. I wrote in March that police often blame notorious crimes on gangs before the facts are in. It's an unhelpful practice, I said. The superficial "gang-related" explanation stops us from considering more fundamental questions about such crimes, including why young men in poor, black neighborhoods so often settle petty grievances with lethal violence. It makes us focus on Gangster Disciples and Vice Lords when we ought to be thinking about poverty and segregation and what they generate. McCarthy noted yesterday that Willis, a convicted felon, also has gang ties, but the superintendent allowed that detectives no longer believe gang affiliation played a role in the shooting. "You've got two gang members involved in a shooting, you naturally assume that it was gang-related," McCarthy said. "But sometimes it's over a girl; sometimes it's over narcotics. It could be over anything." We're better off when police don't "naturally assume" anything.